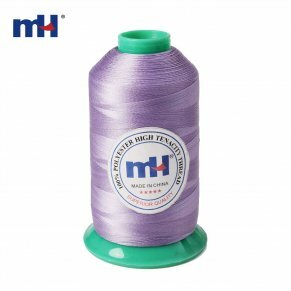 100% polyester high tenacity thread, nylon high tenacity thread, 100% nylon bonded thread. 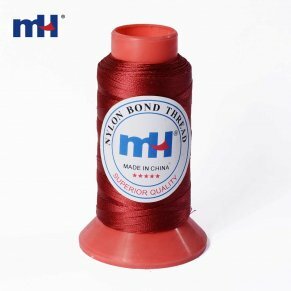 Polyester filament sewing thread is made of high tenacity polyester continuous filament. 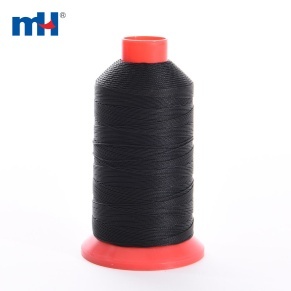 It is heat setted and lubricated with high quality silicone wax, which is smoother gliding into the needle hole. 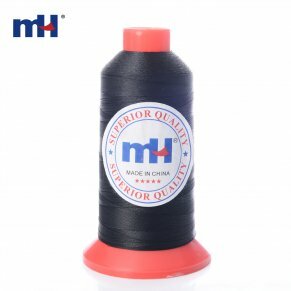 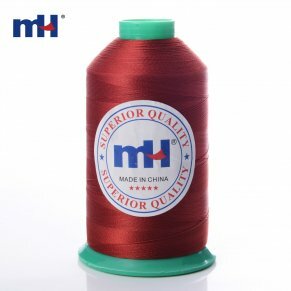 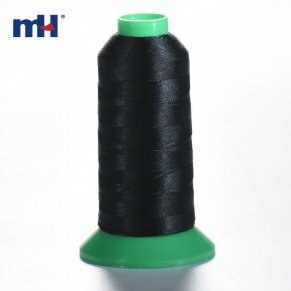 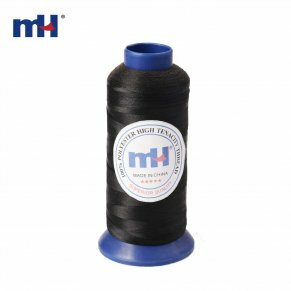 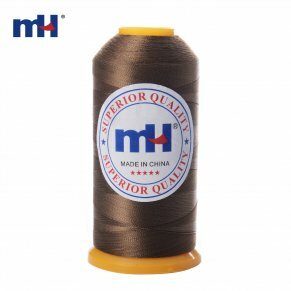 This thread has high tenacity, excellent sewability and abrasion resistance features, it is applicable for shoes, handbags, outerwear, curtains, leather goods, industrial products, ect..